Welcome to my food & travel blog! 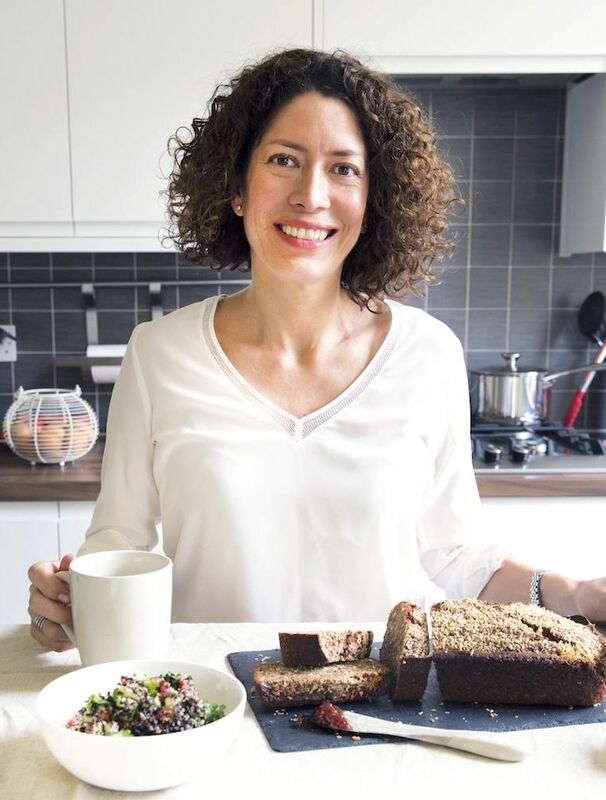 On this blog, I share my favourite homemade recipes, healthy, fresh, colourful, and full of flavour, as well as travel tips of places I visit around the world, photograph and highly recommend. Born and raised in Lima, Peru and now based in London. I’ve lived in different places such as Florida, New York, California; U.S., as well as Switzerland, France and the UK. I have a Business background that started in the U.S. and continued in Peru. More than a decade ago, I had a career break, moved to Paris, studied at the French school of culinary arts, Le Cordon Bleu, and officially became a chef. I trained with creative and talented chefs in two gastronomic restaurants and a catering company in Paris. It started in my grandmother’s kitchen in Lima. I was a happy girl helping her chop onions, grind meat, and smelling the aromas of sautéed onions, garlic, and spices. With my Mom, it was all about baking. We made succulent desserts together and I learned the basics of baking. Today, my kitchen is my happy place, where I relax and allow my creativity to flourish. I prefer to cook savoury rather than sweet. With my healthy eating habits, I try to avoid refined sugar and white flour. I’m crazy about chocolate though, but I like it dark. I started travelling and exploring different cultures and landscapes on family trips at a very young age. I have been a tourist, an exchange student, an international student, a backpacker, a business traveller, and an expat. When I travel, I like to take time to explore on foot, meet people, taste the local cuisine and observe the local lifestyle. I prefer to have my own opinion about a place, the people and the culture, by observing, interacting and experiencing. Lima, where I was born and raised. Most of my family live there. Miami, where I spent my summers from the age of eight, where I had my first professional experience after University and where part of my family lives. Paris, where I lived for more than a decade, obtained the citizenship, studied, worked and fell in love. London, where I started writing this blog, where I am developing skills, meeting people and, a culture where I feel very comfortable. My aim is to share, inspire and give ideas to those who like to cook, travel and enjoy the good things in life. Thank you for your visit and I hope you come back. Subscribe to my blog and newsletter and be notified by email when a new post is published.